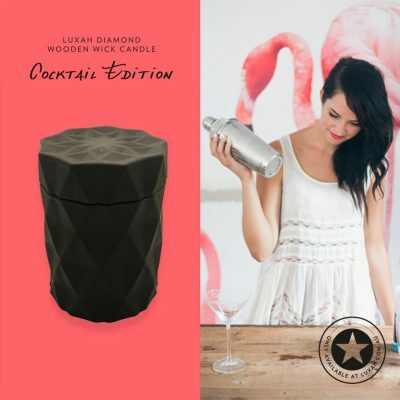 Welcome to the designer world of Adult Puzzles! 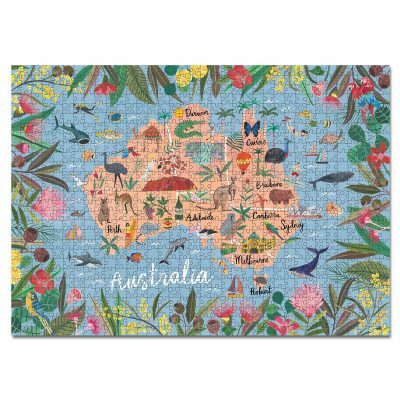 The Australia Edition 1000 Piece Designer Puzzle makes a perfect unique and stylish gift! 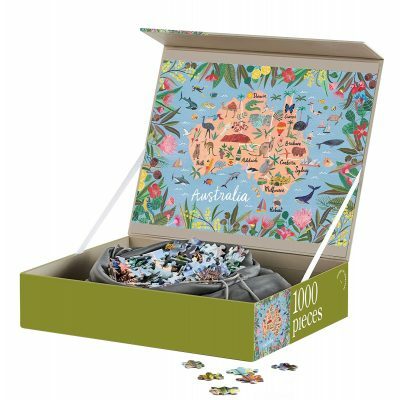 The puzzles were specially designed for Adults with a soft spot for that calming pass time of putting together a puzzle (sipping on a glass of wine). Exercise your mind and excite your eyes. Or share the love, puzzles make the BEST gifts! 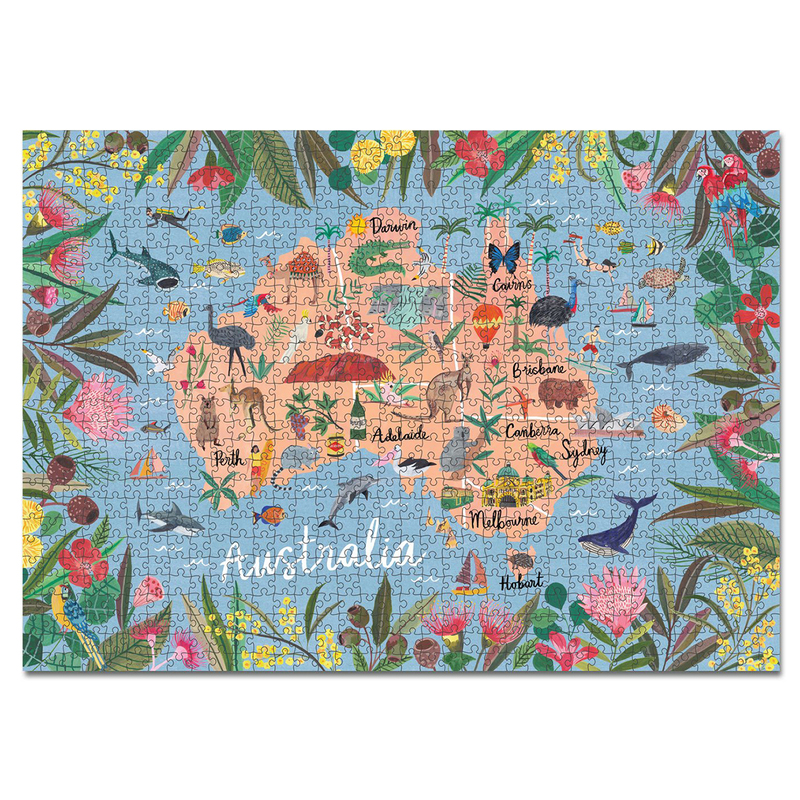 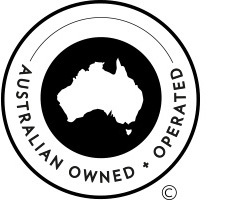 The “Australia Edition” Puzzle artwork is created by Melbourne based artist, Miranda Sofroniou. 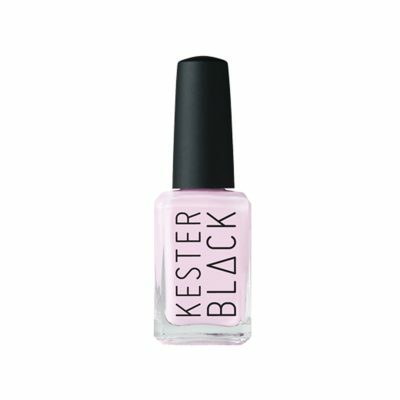 Her approach to design is organic; mixing painterly strokes with fine detail to create whimsical worlds and playful designs celebrating colour and pattern. 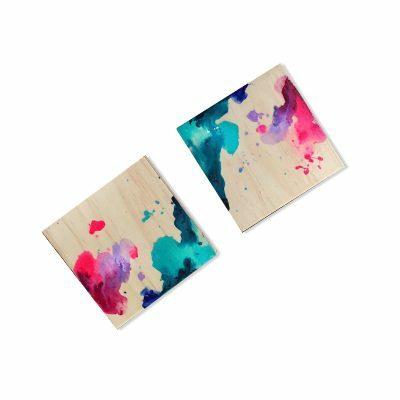 Frame your puzzle after completing to make a stylish artwork in your home. 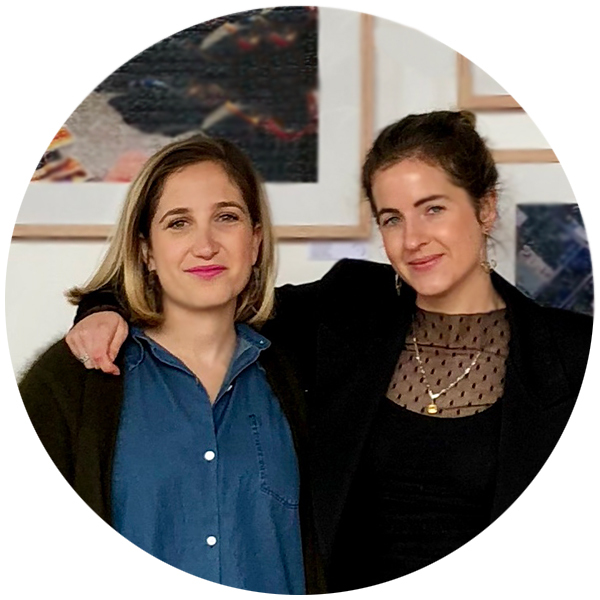 Nicola and Lauren are the brains behind ‘Journey of Something’, a designer puzzle brand with a lot of style and a great sense of humour! 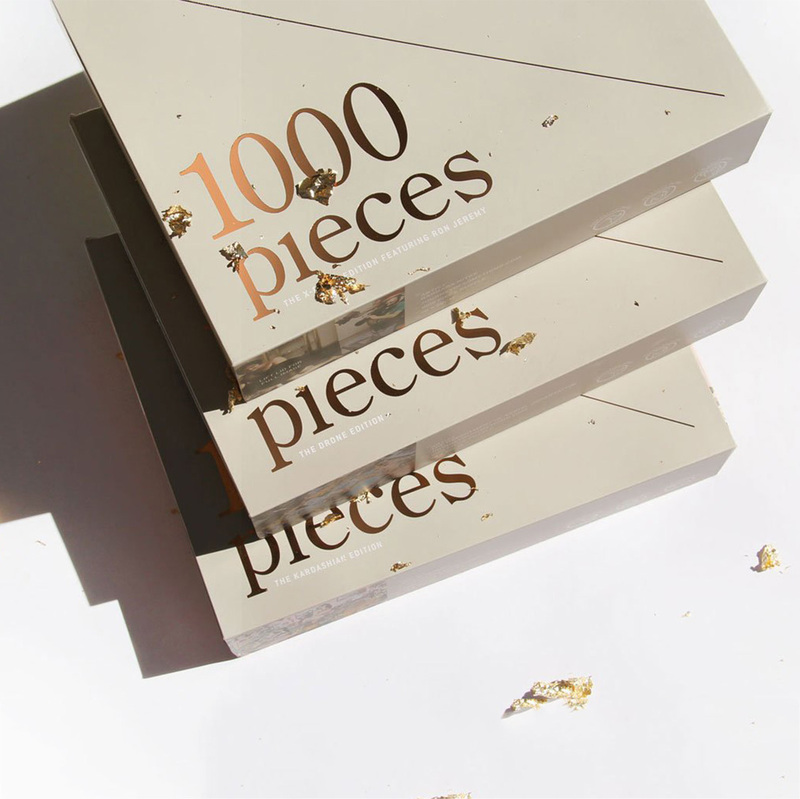 Journey of Something is a combination of stylish design and the love of puzzles. 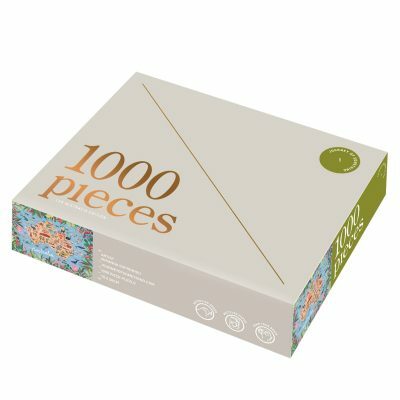 All their puzzle images are carefully selected from their favourite artists and are designed to be framed after they have been completed- to hang in your house and enjoy into the future.